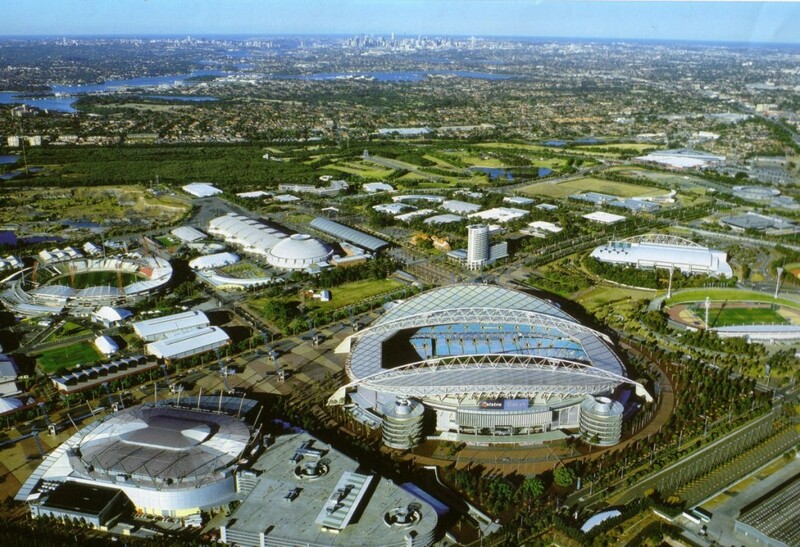 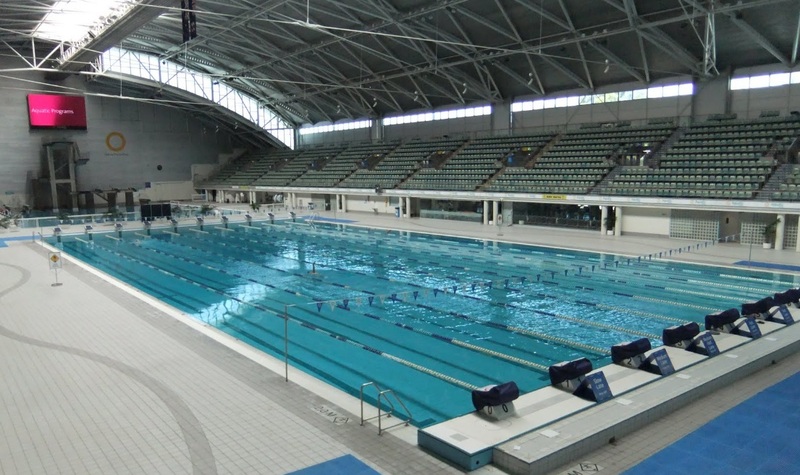 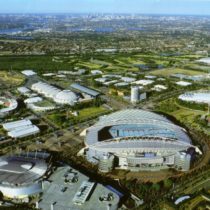 The Sydney Olympic Park is a 640 ha large area in Homebush Bay, a suburb of Sydney. 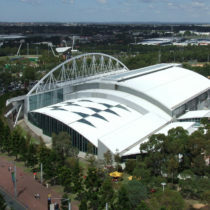 The facility and its sports venues was the geographical center of the 2000 Olympic Games and the subsequent Paralympic Summer Games 2000. 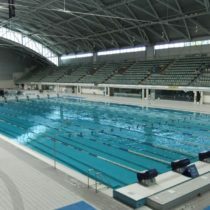 R SCHMITT ENERTEC supplies 2 ENERGIN CHP, each 260kW to heat the olympic pools and the seisure centre. 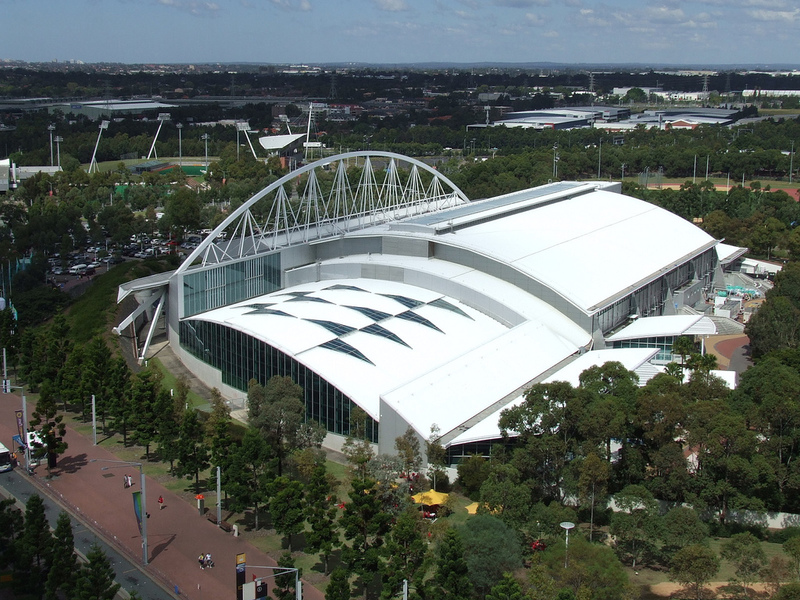 With the CHP 1.250 tons of CO2 – emissions are saved. 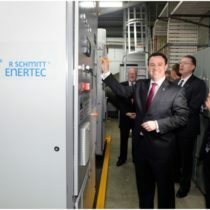 The Minister for Energy – Emissionen eingespart. 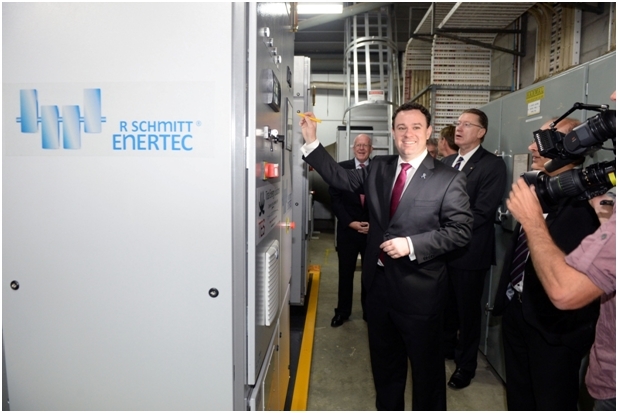 Michael O’Brien, Minister of Energy and Resources of Victoria inaugurates the plant in June 2014.